Welcome to our Computing Page! At Witton Church walk, Computing is taught through our Creative Curriculum work. Please find the National Curriculum objectives that are taught below. A fundamental part of this curriculum is to equip our children with the knowledge and understanding of how to keep safe online. Witton Church Walk recognises our responsibility to give our children the best tools to make informed decisions whilst using the internet. 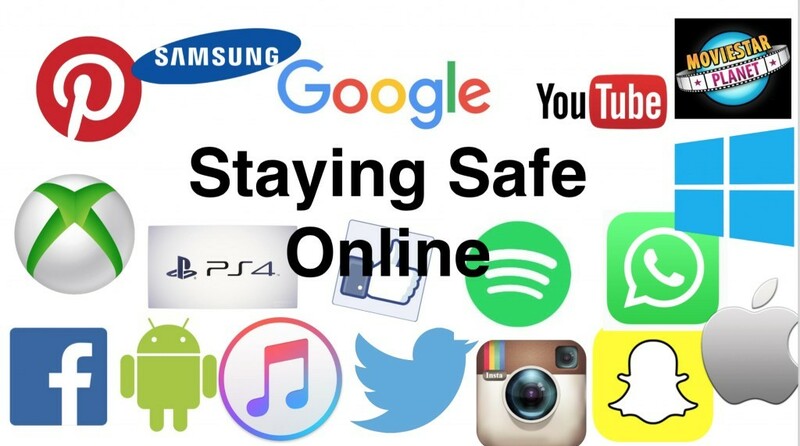 If you require any further assistance or advice regarding online safety please get in touch.